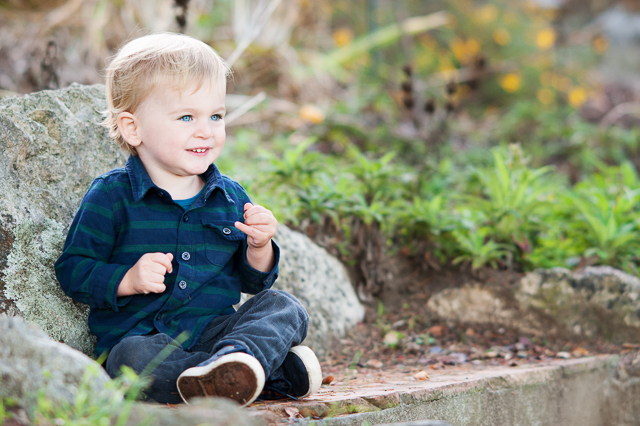 More from Fall Sessions in full swing…getting holiday card ready! A sampler of some more fall sessions! 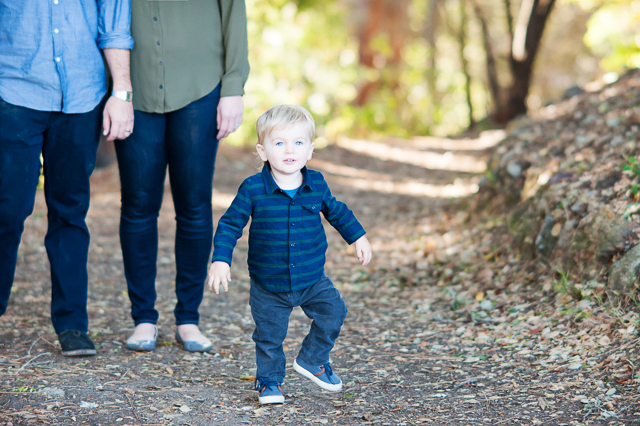 I had so much fun with this wonderful, sweet, amazing family in Alamo for their family Christmas photos. What a joy! What gorgeous little ones.